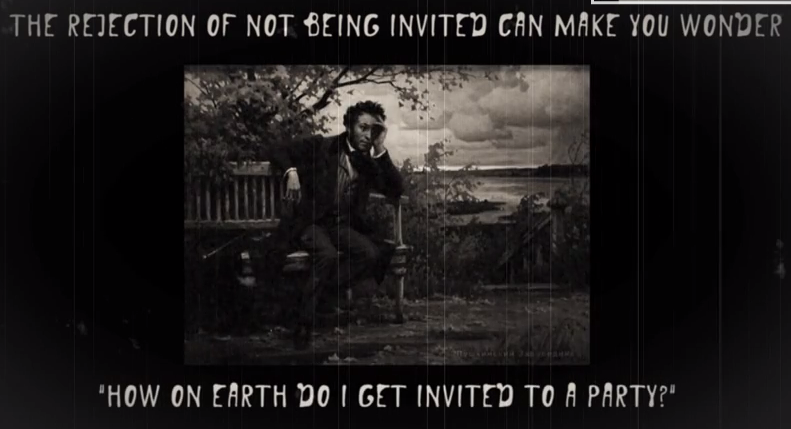 This video is a summary of my most popular article: How to Get Invited to a Party. I’ve done it in an old silent black-and-white movie style. I’m sure you’ll like it! Previous PostDo You Like Making Decisions For Other People Without Their Consent?Next PostVote For My Comic Strip At 9gag!